It's been a while since we did a live tweet of a movie. 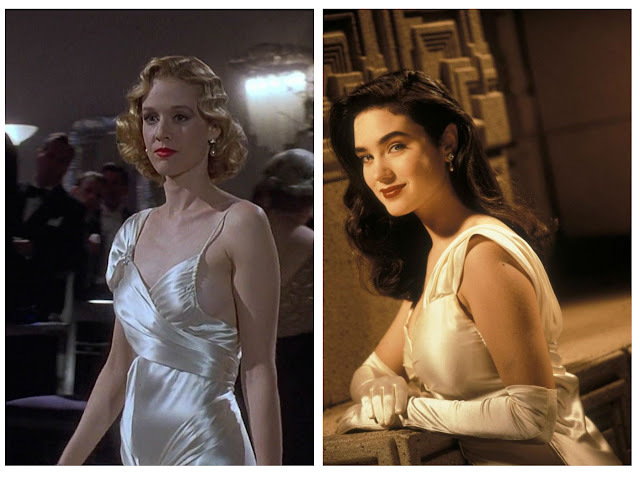 After watching The Phantom, I remember thinking we were going to do The Shadow or The Rocketeer as our next selection, and now I can't remember which 90's retro-throwback we were going to take on. And, really, I don't care. The real question here is, "which will we watch first?" Shall it be the tongue-in-cheek Yellow Peril adventures of The Shadow? Or the Retro-Joe Johnston stylings of The Rocketeer? Both have a lot to recommend them, are full of fun and adventure, and both have excellent casting in the leading lady role. Plus, if you know what Friday night will work for you in the next few weeks, drop it in the comments. I was sent this video by pal-Andrew (Jamie's brother's wife's brother), and now I totally want to see this video. It's a documentary being made about Arthur Radebaugh and his sci-fi futurist strip, "Closer Than We Think". 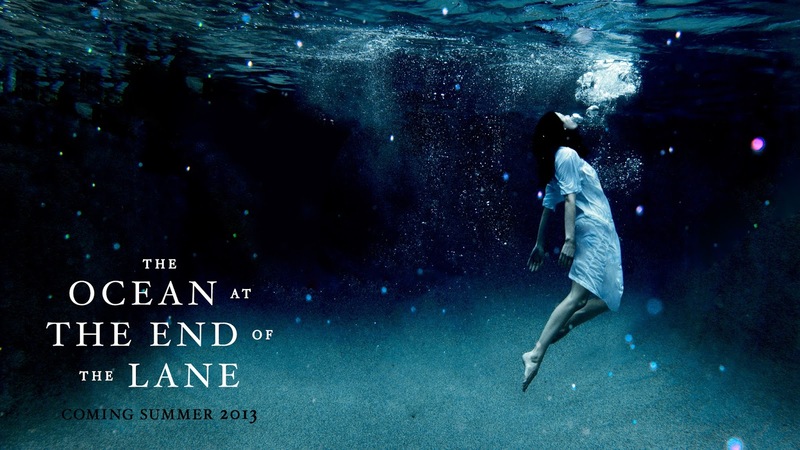 This hits so many positive buttons, I sincerely hope this film is made and gets a release. As Jason Bourne is headed soon for theaters, I'm catching up with the three Matt Damon starring Bourne films, and may watch the one with Jeremy Renner (thereby becoming the one person who has seen the one starring Jeremy Renner). I didn't actually remember much about the plot to The Bourne Supremacy (2004), only moments from the film. 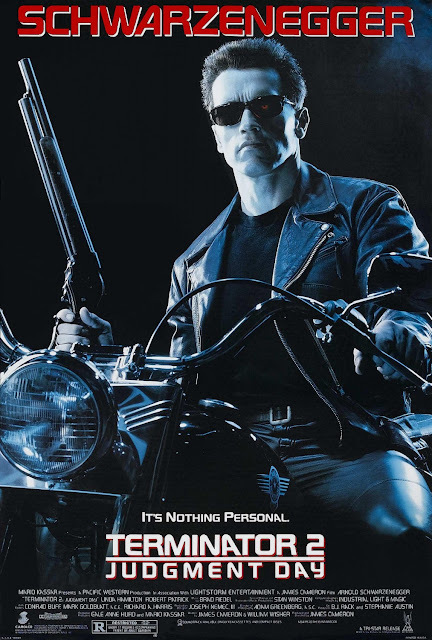 It's the one where he fights a dude with a rolled up magazine, his girlfriend takes a headshot, a massive car chase in Moscow... stuff like that. And, of course, Joan Allen. 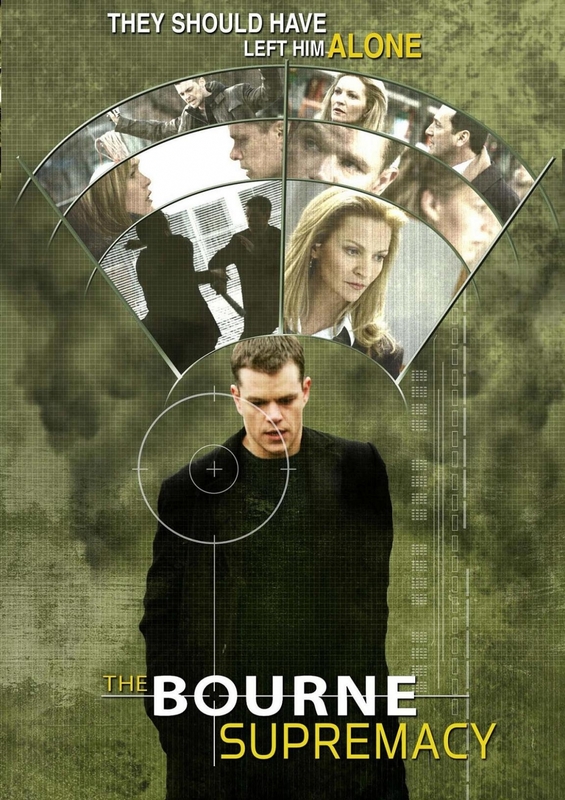 But it turns out that the story picks up very, very well from the first movie, both the threads from Treadstone and Jason Bourne's evolution as a character, culminating in a heartbreaking scene in the final minutes of the movie that tell you how much this programmed assassin has managed to restore of his humanity. 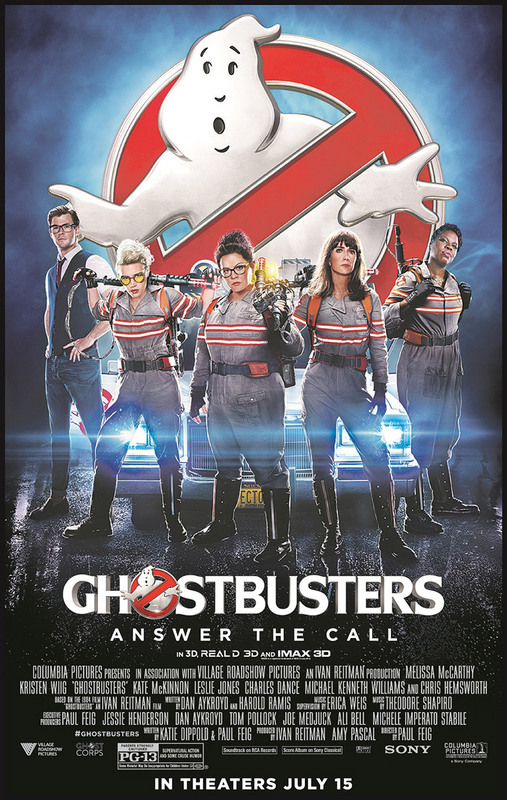 I haven't written much about Ghostbusters (2016) up to this point for a few reasons. I wasn't entirely certain how good the remake would actually be, for one, and so I was watching the trailers with cautious optimism as I quite like all four of the main cast members. 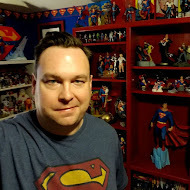 And, while I was aware of the Ghost-Bro nonsense, social media kind of went from having it well in hand to the story being about how we were all going to support this movie and protect it from a few neckbeards online, and somehow that, in and of itself, took on a life of its own that got kind of... I dunno. It had taken on a life of its own. Like many of you, I saw Ghostbusters in the theater as a kid. My mom took Jason and me one sunny day around opening weekend to a matinee, and the theater was totally packed. And like a lot of you, I grew up loving the 1984 movie (and, to a lesser extent, the 1989 sequel). I was never really pulling for a Ghostbusters 3 with the original cast as the last thing I wanted was a third installment that was anything less than the first movie, and I think the sequel proved that the original was a bit of lightning in a bottle. You could try to get it back, but asking guys twenty years on to do the same again? So, a reboot it was going to be. I wound up finishing my book I planned to read to and from Boston (note - last night's post on Firebreak) and decided that rather than read the trade paperback I had in my bag, I'd pick up another book at the airport. I don't know why, exactly, but after a few minutes of perusing the shelves, I was absolutely certain I wanted to read a Neil Gaiman book I hadn't yet read, of which there are plenty, and so I found the one Neil Gaiman book they had on the shelf, bought it, and started it at the gate and finished it by the time we were touching down, with at least a half hour of airplane-nap tucked in there. So I can tell you - it is possible to read this book between Boston and Austin in a single flight. 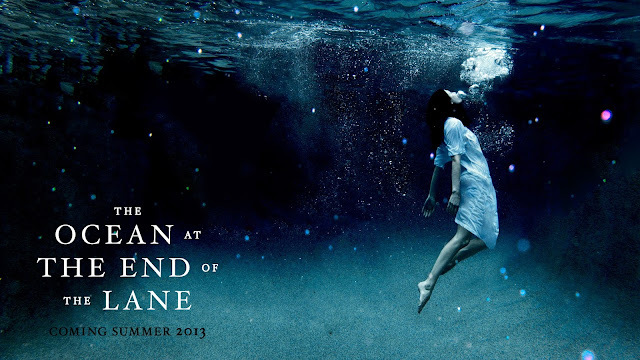 The book in question was Gaiman's 2013 novel The Ocean at the End of the Lane, which I believe had won a few awards and was (or is) a best-seller. While I'm glad that Stark came back to try Parker again in the 90's, and then, with this novel released around 2001 (and a few more afterward), there's no question that the tone had changed. The first two books back were nearly comedies. 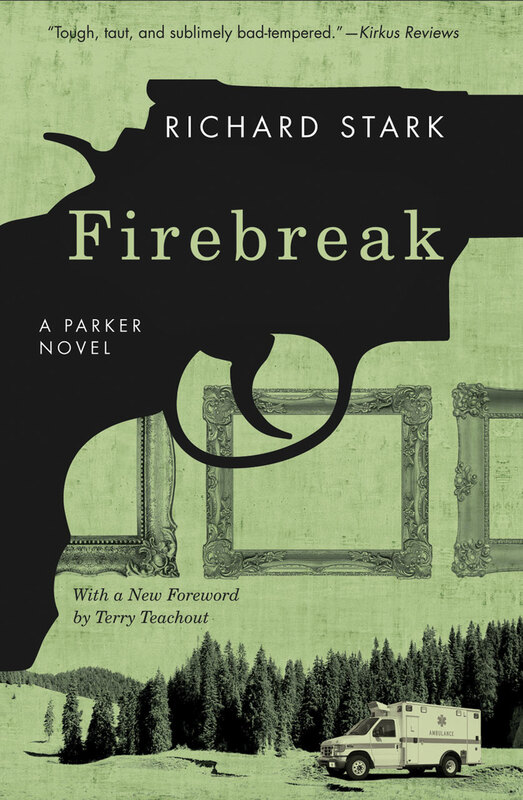 Firebreak (2001), has moments of delving back into the Parker of The Green Eagle Score, and, especially, The Sour Lemon Score, but Stark was no longer able to tap into near nihilism that drove the first third of the series again until Slayground and Butcher's Moon. Here, you can feel Stark doing some hand waving as he deals with the fact that the world of heists has changed since Parker was pulling armored car heists and knocking over rare coin shows. By 2000, security systems were everywhere, surveillance was commonplace, and the internet was still called "The Information Superhighway" by dopey newscasters. Stark wants to deal with these modern touches, but when he does, it's half-satisfying. Every once in a while he states how something works, and you want to say "well, no... Not even in 2001.". And he's saddled the heisters with a character he's concocted to bridge the books into this new age of technology (which was already well underway when this book was released). 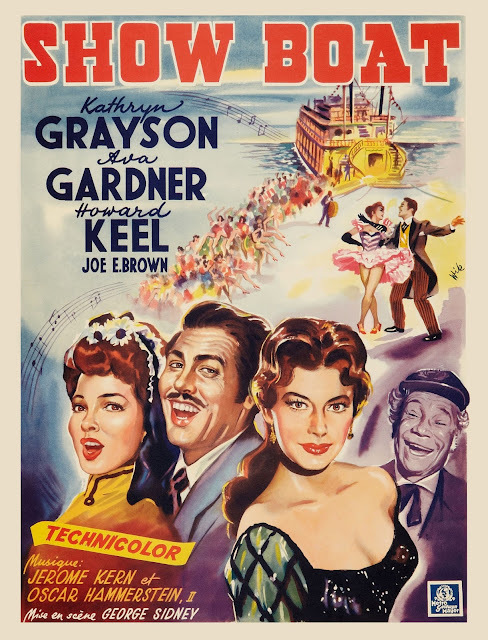 Show Boat (1951) is one of those movies you see classic movie buffs referencing a lot, but which I'd never seen and didn't know anything about. Except that it stars Ava Gardner (bonus!) who doesn't do her own singing (...yeah...). It is, indeed, about a big paddle-wheel steamer on the Mississippi that acts as stage and home to a troop of river-bound performers in a sort of vaudeville show, and the story of the Hawks family that runs the show. Familiar faces include the aforementioned Ava Gardner, Agnes Moorehead playing a tightly wound matronly figure (shocking, I know), Joe E. Brown as the ship's owner and stage producer, and Kathryn Grayson as the daughter of Moorehead and Brown, who wants to be a performer herself.